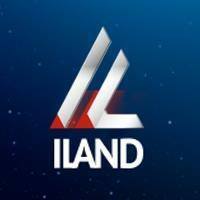 General TV Channel / ILAND.TV is an international channel in Russian. Every day from 17:00 we go live in real time. 24 hours a day, 7 days a week, we present to viewers around the world exclusive programs - from Israel and about Israel. Channel ILAND tells viewers - About the most interesting and significant events in Israel and the world; - On the most important achievements of Israeli medicine and science; - About fashion brands, local crafts, unique tourist opportunities; - About economic trends, sporting achievements, mysteries of history, events of cultural life, and many other things that make up LIFE IN ISRAEL in all its diversity.